There is nothing that puts me in a good mood like a glass of champagne! How can those little bubbles not make you happy? It's like a party in a glass. 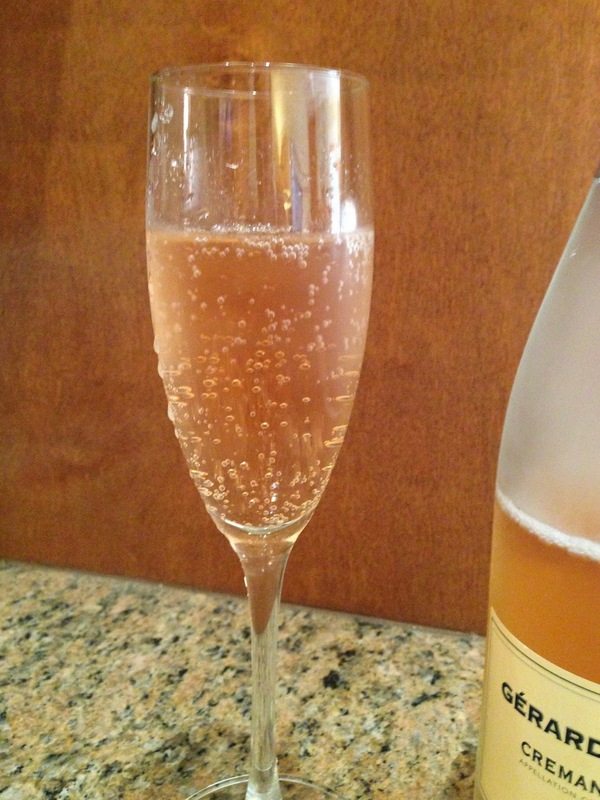 That being said, there is nothing sadder than champagne once it's lost its fizz! 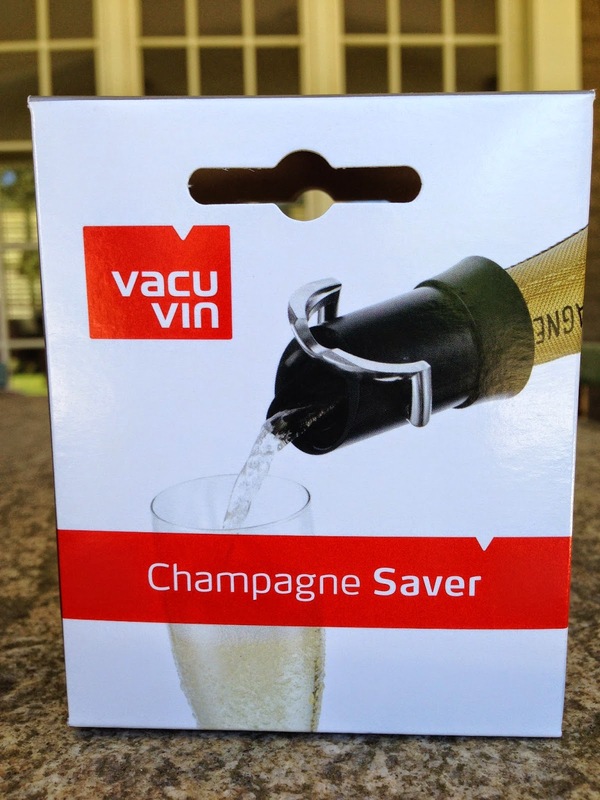 A friend of mine recently gave me a Vacu Vin, and she swore it would keep champagne tasting fresh for over a week. So, I decided to conduct an experiment to see how long it would really last. 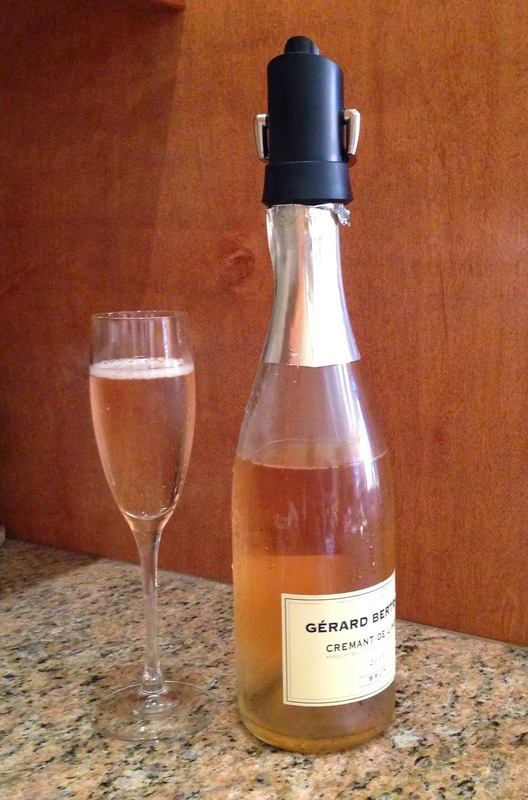 I opened a bottle one evening, and when I tried it again several days later, it was still full of bubbles! I haven't tried to keep a bottle for over a week yet, but I'll let you know how it turns out when I do. Well that's awesome! I'm rarely drink champagne because it does lose it's fizz so quickly. What a neat gadget! That is a great gift idea and one I wouldn't mind having myself!! Cheers to champs!! Oh my gosh!! Love a good glass of champers! Got to get me one of those! !